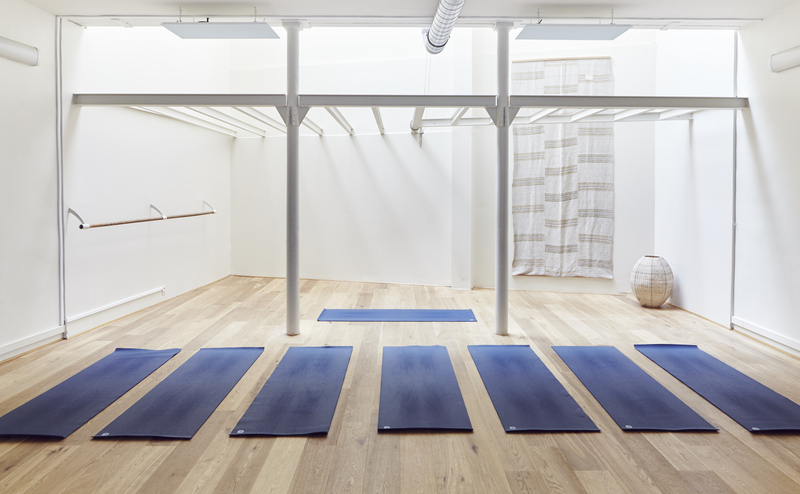 Paris Yoga Shala is located at 9, rue Magellan, in the 8th arrondissement of Paris, just off of the Champs Elysees. We invite you to come practice with us seven days per week. Paris Yoga Shala offers Hatha Yoga, Ashtanga Yoga, Vinyasa Yoga, Yin Yoga, Restorative Yoga, which is accessible to all levels and ages. We also offer classes specifically for pre and postnatal women, as well as private classes which can be tailored especially to suit your personal needs. 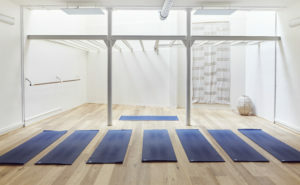 The studio, Paris Yoga Shala, is a spacious 165m2 offering an atmosphere of calm and wellbeing. The studio is situated on the ground floor of a quiet building. We practice under a glass ceiling that provides natural daylight. The studio is a unique and serene space truly in the heart of the city. 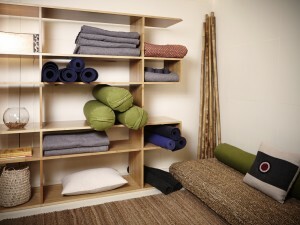 Yoga mats, blocks, belts and blankets are available for your use. The men’s and ladies’ changing rooms have showers. There is a massage room. You are welcome to sip tea or have a refreshing glass of water in our lobby.